The Elaine McDonald Team: Experience, Service, Results! 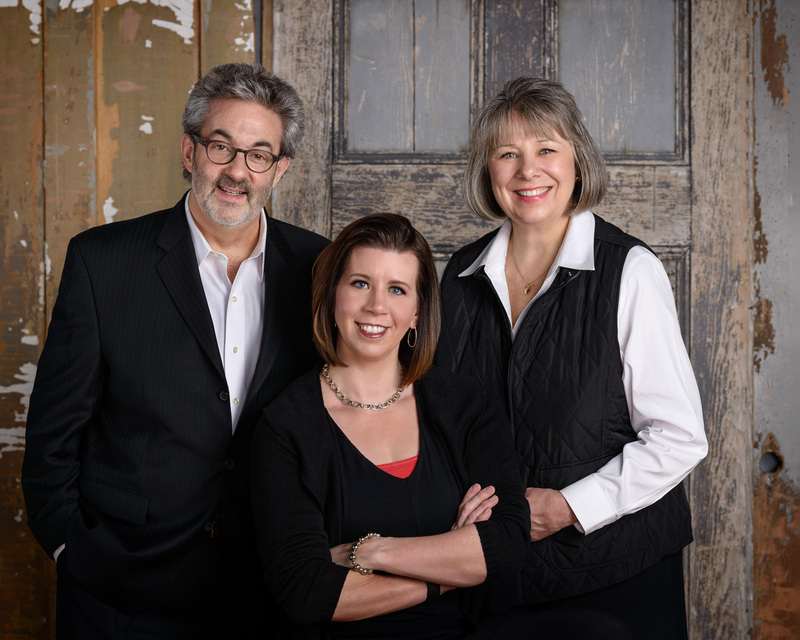 THE ELAINE MCDONALD TEAM WELCOMES YOU! Thank you for your interest and the opportunity to help you with your residential real estate needs! Feel free to explore our new website and take full advantage of our updated property search tools to review the current real estate market. Our “state of the art” search tools are connected directly to the Massachusetts MLS database to enable you to have real-time accurate market data! Create a free account to enable you to save your favorite listings and receive email notifications of new listings! You will be pleasantly surprised to see the power of our mobile site and ability to access your account from your mobile device! Please contact us to help you determine the value of your current home by requesting a report that includes the prices and characteristics of recently sold homes in your area. Put our years of experience and extensive knowledge of the local real estate market to work for you to achieve your dreams! As a team, we have every aspect of your real estate needs covered from staging and marketing your home, pricing and negotiations, preparing your home for closing, managing the final closing, helping you find your new dream home and assisting in the coordination all of these moving pieces to make the sale and/or purchase of your home a success! Feel free to contact us directly for additional information or with any questions! We look forward to delivering a positive experience for you!